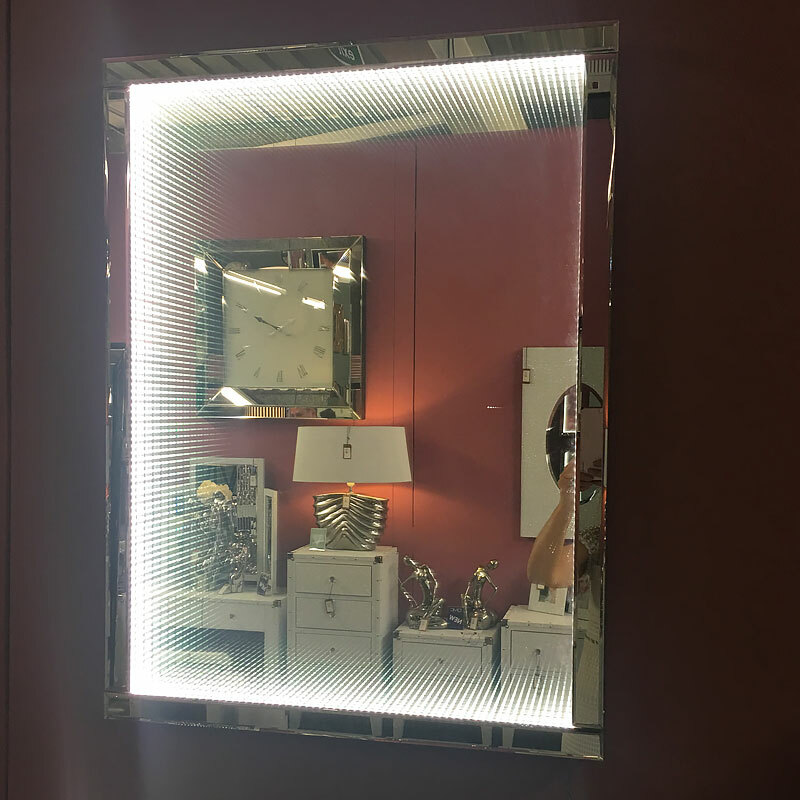 The medium rectangular 60cm Smoked Mirror Infinity Wall Light is lined with bright white LED lights which are diffused behind a rectangular inset of smoked glass, projecting an even and flattering glow. 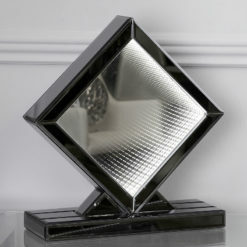 The Medium 60cm Infinity Wall Light is the most elegant and sophisticated solution for any wall space. 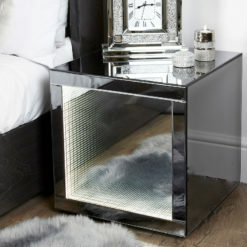 Its bright white LED light is diffused behind a rectangular inset of smoked glass, projecting an even and flattering glow. 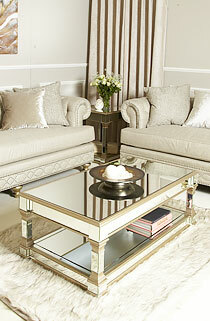 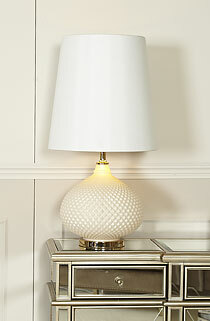 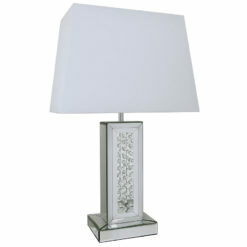 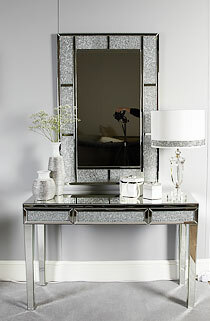 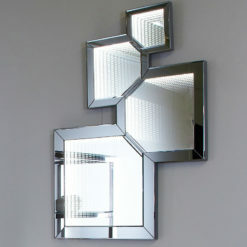 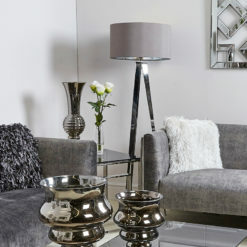 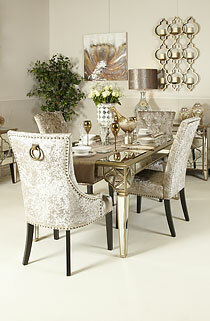 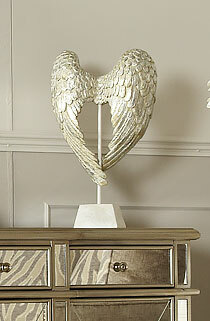 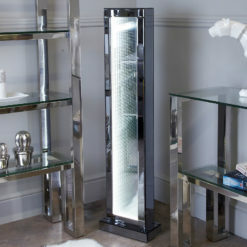 Its sleek, streamlined design will add a touch of luxury and glamour to any room. 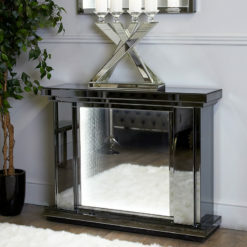 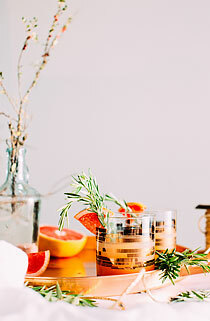 Place it in the entryway for an eye-catching accent. 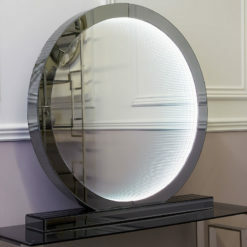 £230.00 £173.50 This item will be available on July 7, 2019.